Chaos in the house ensues as the movers are here loading up all of our boxed items and all of furniture. I'm pretty sure that this move has officially sunk in! 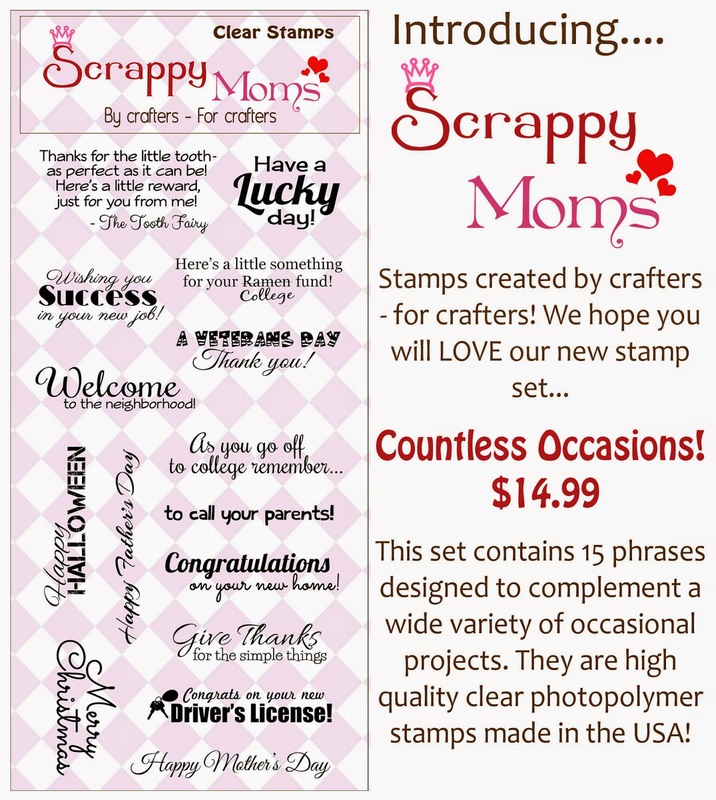 Today I have another project for the Scrappy Mom's May Release. 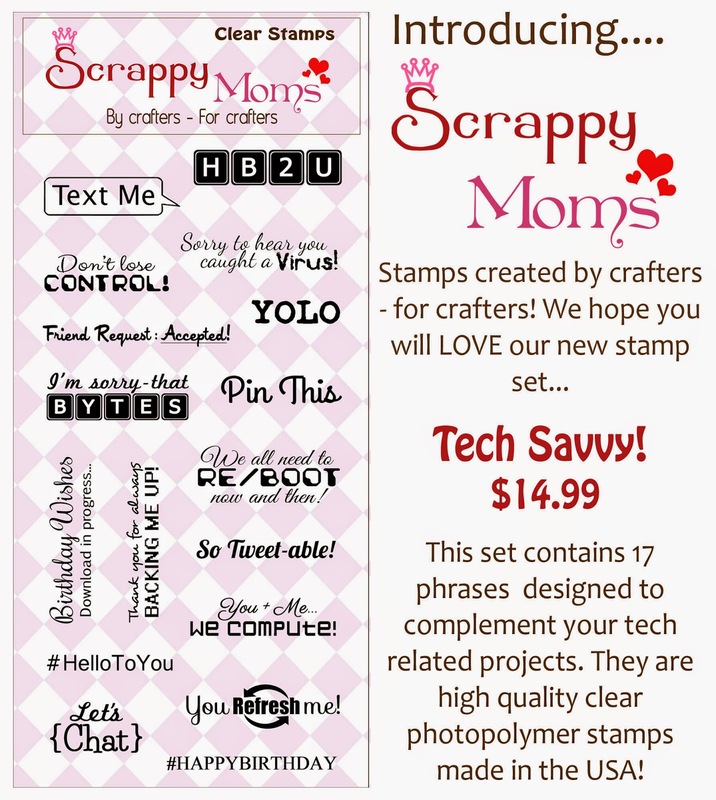 Here again is a peek at the 2 new stamp sets that have been released by the talented Scrappy Moms! Today, I'm featuring the Countless Occasions Stamp Set because I really cannot get enough of this set! It can be used for so many different projects. I was getting a little ahead of myself with "Christmas in July" as we are only in May but I couldn't resist making a Christmas card :) So here it is. I wanted to make this card look a bit 'vintage' so I used the Tim Holtz Distress Ink in Tea Dye around the edges of my card base. I love this Santa from Whimsie Doodle!! And that is it for me today! 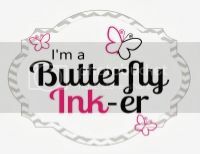 Be sure to check out the other amazing creations by the Design Team by clicking on their name in the right sidebar and visit Melissa at Moe Creations.